Decked Out! 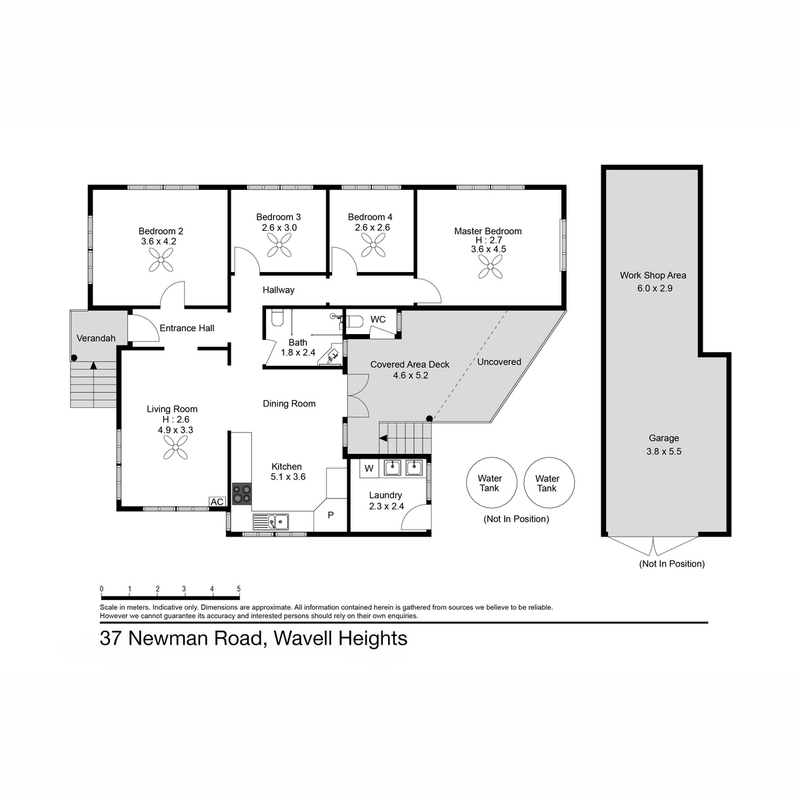 Wavell’s Best Value Renovated House of 2018! VACANT AND READY TO INSPECT! Sick of having to pay the best part of $700,000 for a house that requires a tetanus shot to attend the open home? Sick of looking every weekend at open homes to buy a home that will rob you of your weekends for the next year and make Bunnings your home away from home? Well this is the solution! This immaculately renovated home boasts a whopping 4 bedrooms – plus an incredible amount of attention to the immaculate renovation plus a HUGE backyard all just seconds from local shops and transport. Vacant and ready to go our instructions are clear! Do a deal and settle before Christmas so move fast as these serious owners aren’t going to muck around – call for your private inspection today!